Since our time is limited and our to-do lists are long, we can’t afford to have time wasters in our schedule, especially if they also steal our positive energy. Take this opportunity to review how you’re spending the precious minutes in your day. If it includes any of the following “3 C’s,” get rid of them now! You deserve better. Having role models is great. Constantly comparing yourself to others to see how you “measure up” is not. There will always be someone who is smarter, richer, or has a fancier job title than you. So what? Judge your accomplishments based on your goals and priorities, not someone else’s. Complaining takes away valuable time and energy you could be spending finding a solution or making the best of a sticky situation. It also brings down the people around you. It’s easy to find the bad in every situation and person. Finding the good becomes easier when you make it a habit. Take a moment to point out the good in something. 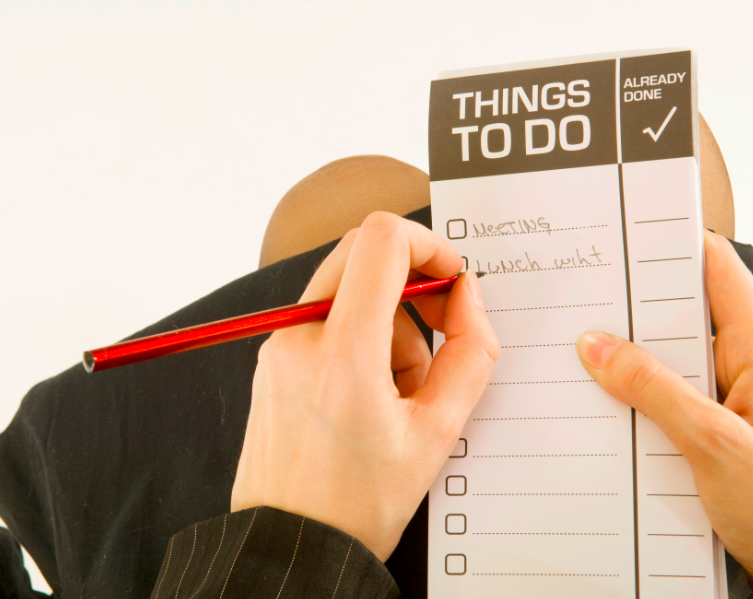 It takes just as much time as a criticism but puts you in a better mood to plow through the tasks on your to-do list. Getting rid of these 3 C’s helps free up your time and energy for more useful and productive endeavors. Enjoy! ← This Frog is a Multitasker. Are you? Good reminder tips! Thanks for sharing, Emily.